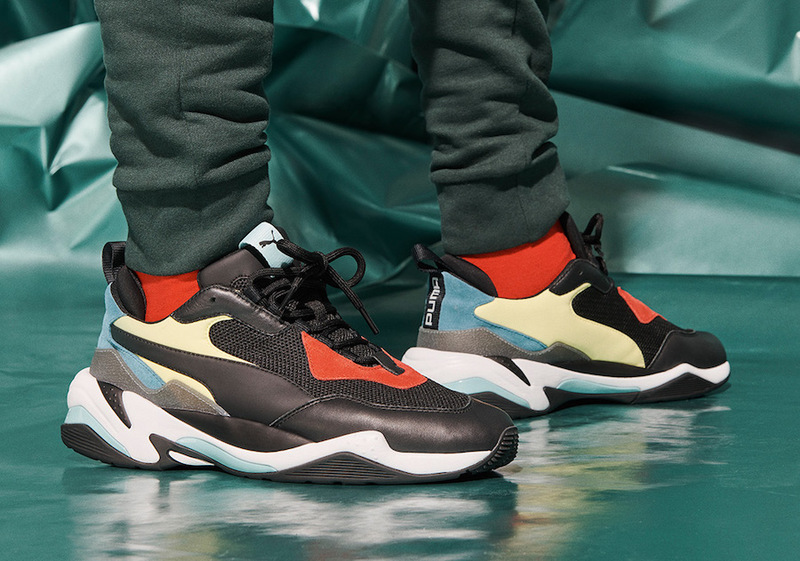 The latest from PUMA is their newest sport fashion chunky-shoe, the Thunder Spectra. 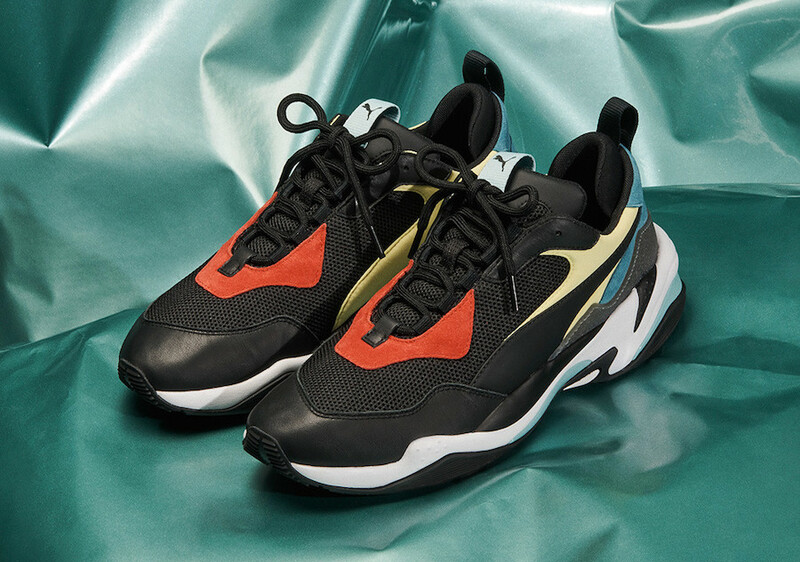 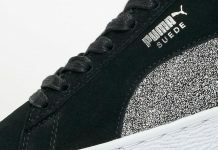 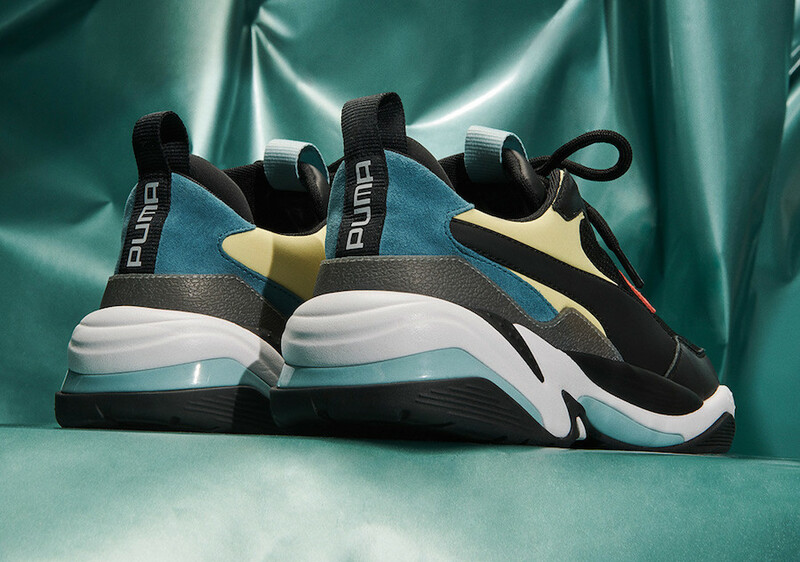 Taking hints from the PUMA x McQueen Collaboration and 90’s running shoes, PUMA debuts its latest silhouette, the Thunder Spectra. 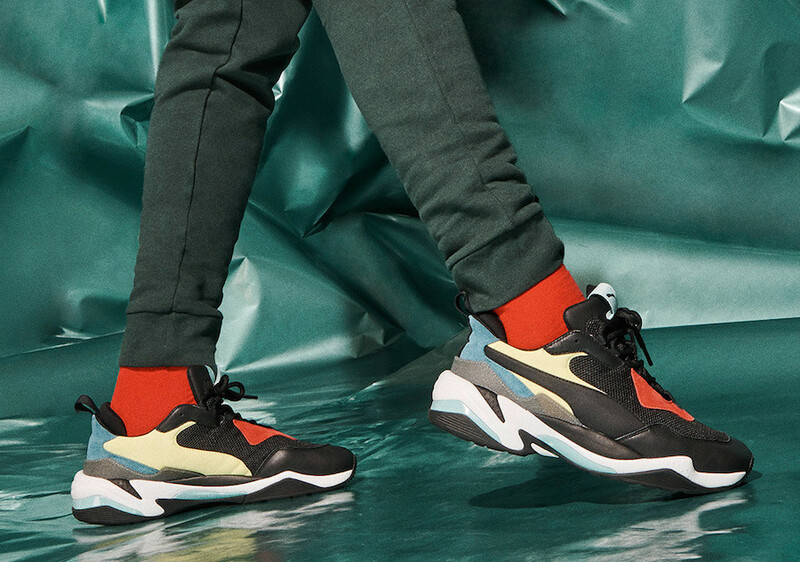 Featuring bold color blocking, a chunky sole and the mix of mesh, leather, and suede to complete the solid chunky-shoe. 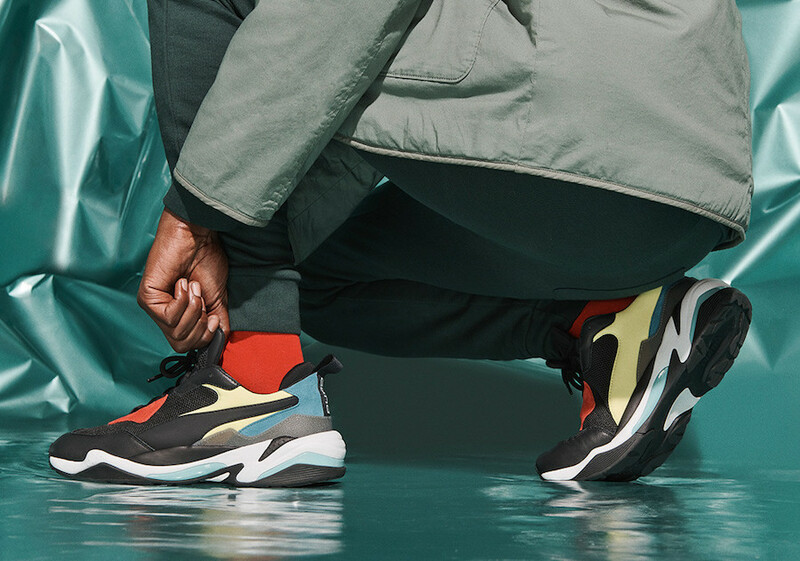 The PUMA Thunder Spectra is set to release on April 28th at select lifestyle retailers and PUMA.com with the retail price tag of $120 USD.